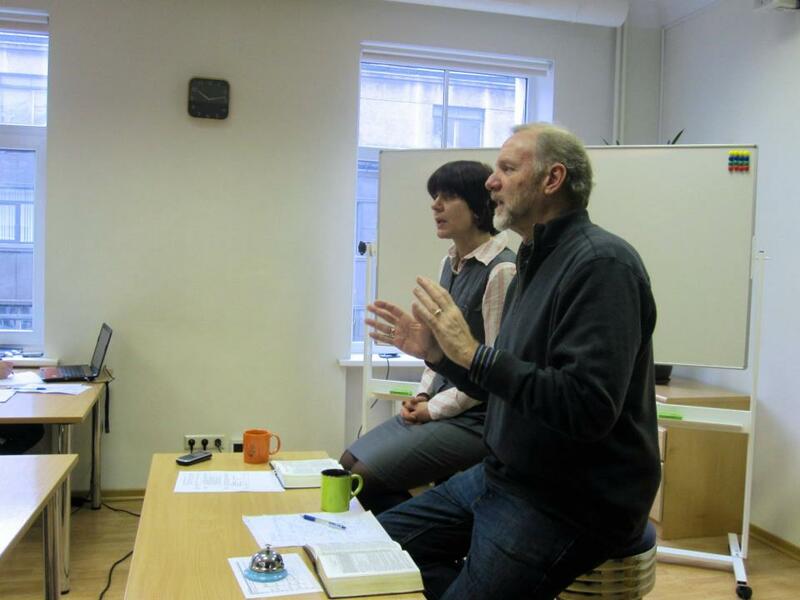 This week Latvia Link Team Leader Bill Zipp heads to Latvia! Bill has a very busy agenda that includes meeting with Peteris Eisans, enjoying church services on Sunday at Matthews Church, connecting with Matthews Church leadership, and teaching next Monday through Thursday on Leadership at the Baltic Pastoral Institute (BPI). Bill leaves Portland on Thursday, January 14 and will arrive in Riga, sometime Friday, January 15 — a day that promises to have snow and a high of 7 degrees and a low of -6 degrees Fahrenheit! Pray for God’s strength and provision for Bill in his consulting business. Monday and Tuesday of this week Bill is speaking at a conference in Seattle and on Wednesday he has a full day of business related appointments. Immediately upon his return he will provide a day of training for a client. Pray for ease of travel with uneventful flights and connections. Saturday Bill will be with Peter Eisans. Pray for a sweet relational time and God’s connecting points around Peter’s mission ministry. Sunday Bill will be with Matthews Church and connect face-to-face with Ainars, their new Pastor. We are also hoping Bill can connect with the Corvallis Link Team at Matthews and possibly via skype with the Latvia Link Team of Suburban. Pray into these connections and possibly others God has in mind that we’ve not thought about. Pray for God’s direction and connections for a possible summer sports camp project for us to enter into with Matthews Church in Riga. 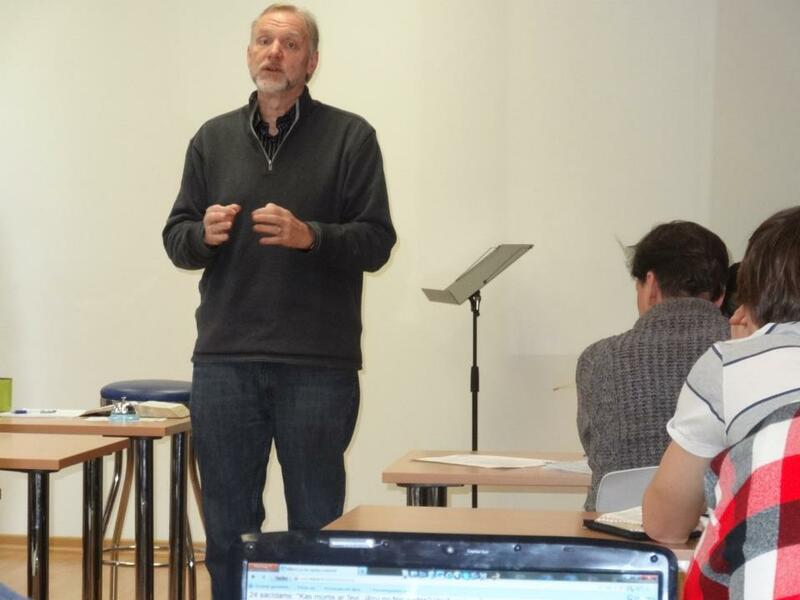 Pray for Bill as he teaches the men at the Baltic Pastoral Institute on Leadership using the book of Nehemiah. He will be providing 18 hours of instruction, Monday through Thursday. Pray for his stamina – in particular that jet lag will not be a problem. Pray for the men that they will gain much out of Bill’s teaching. Pray overall for strength, wisdom and divine appointments – God surprises! Thank you for you faithful prayers in support of our ongoing Sister Church relationship with Matthews Church in Riga!